These are books that I’ve re-read (in some cases way too many times) and serve as a constant inspiration for what I want my writing to be like. My list of favorites extends beyond this, but these are the basics that I would recommend for anyone who’s hungry for a fun read. These are suitable for the middle school to high school reading range. If you’re looking for… well-crafted characters, adventure, humor, and suspense. As great as the movie is, the book is even better. Goldman sets up a frame narrative in which he is “shortening” the work of his fictionalized author, S. Morgenstern. This allows for some really entertaining interludes, as well as some beautiful side-stories and scenes that are omitted in the film. The best parts are the backstories of Fezzik and Inigo that he writes in depth, as well as the journey into the Zoo of Death (which was replaced with the comparatively dull Pit of Despair in the movie). The plot of this book is great, but more importantly, the characters are endearing, and the writing itself is humorous and imaginative. If you’re looking for…a quirky narrator, a good laugh, a fun take on superheroes, and a cute romance. This is my greatest literary discovery of all time, and I found this little paperback in a used bookstore in Colorado. I’ve never met anyone else who has heard of it, which is why I’m so eager to share it with everyone I can. 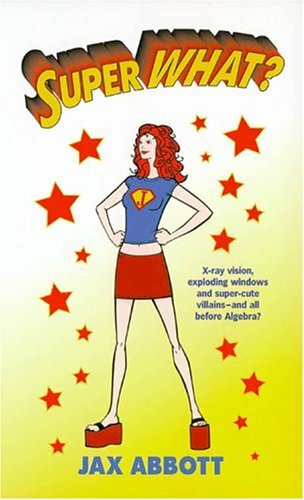 It centers around spunky 15-year-old Jessie, the daughter of two superheroes, whose powers don’t kick in until she’s in the middle of class (if you like Sky High, this is in that same genre). She has to learn to deal with her powers, make friends at a new school, and decide which boy is the one she wants to go to the dance with. Corny? Yes. Loveable? Definitely. If you’re looking for…an engaging series with adventure, a strong protagonist, and a refreshing take on old stories. This is the perfect blend of science-fiction and fantasy. 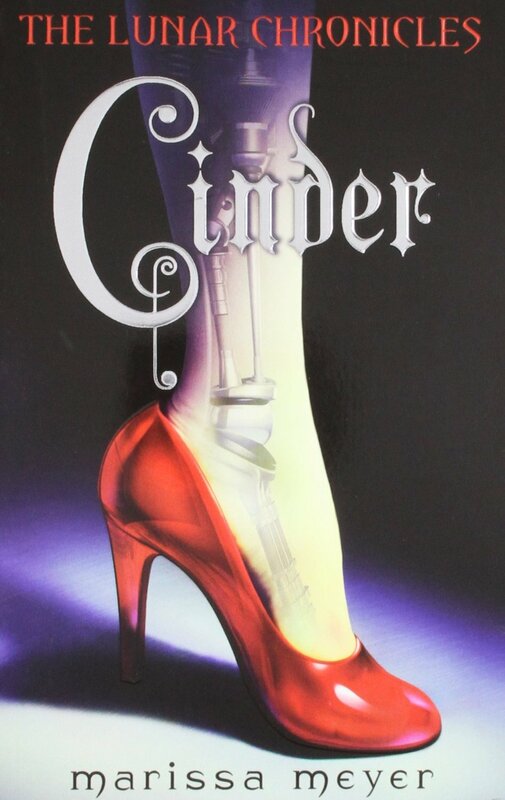 It’s set in a science-fiction world of technology, but is a retelling of the fairy tale Cinderella. Cinder is a very enjoyable central character; she’s strong but reserved (she’s neither shy and insecure, like many heroines, nor overly-willful and defiant). Her love-interest, Prince Kai, is very likable. She has a fantastic friend, her android Iko, that is also really fun to read. I loved seeing how Meyer incorporated some of the aspects of the story (like the pumpkin carriage) into the sci-fi setting. This series, The Lunar Chronicles, now has four books, each centering on a different fairy tale. They are interwoven beautifully and make for really engaging reads. 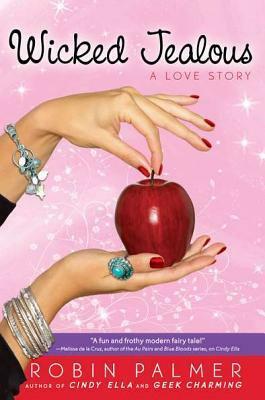 If you’re looking for…a magical fairy tale, an endearing romance, and an engaging plot. 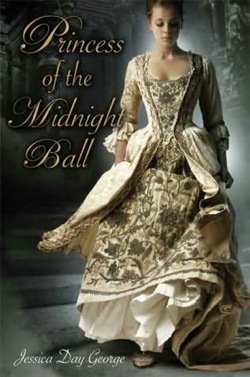 This is a very beautifully-written retelling of the “Twelve Dancing Princesses” that’s told from the perspectives of the Galen (the boy who discovers the princesses’ secret) and the eldest princess, Rose. 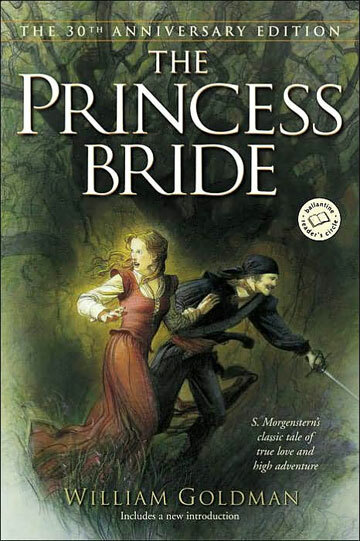 I absolutely loved this interpretation of a beloved fairy tale that hasn’t gotten as much attention as it should have. The King Under Stone and his court added so much to this story. This is the perfect example of fairytale retelling that maintains that fantastical, magical feel in the medieval setting. 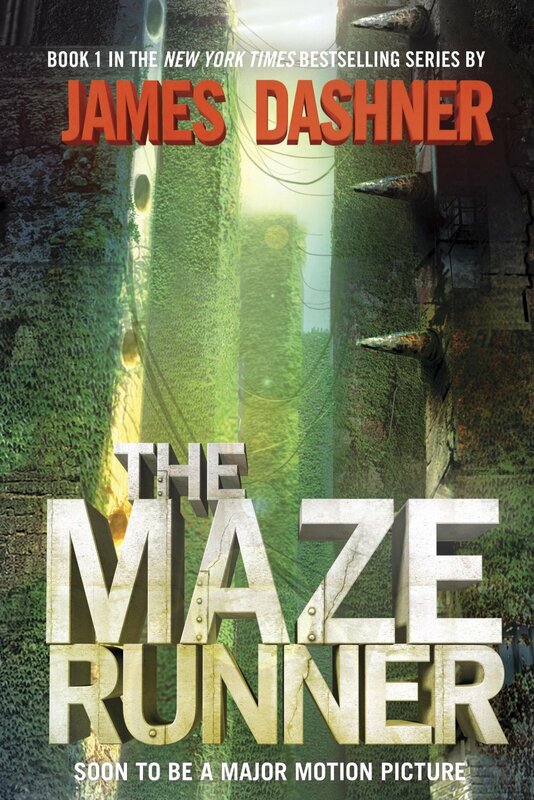 If you’re looking for…plot twists, adventure, suspense, and excitement. 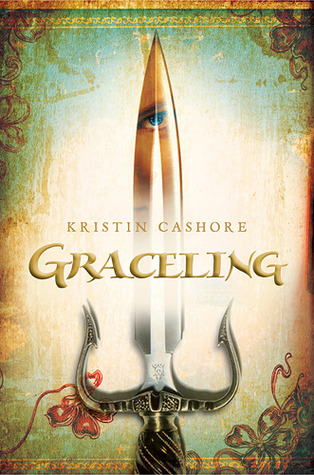 I thoroughly enjoyed this fantasy novel that, in a way, re-interpreted superpowers in a medieval setting. Katsa is a strong heroine to follow. Po, the love interest, provides humor and adds tension to Katsa’s plotline. The plot is what really gets me, though; some of the scenes create vivid memories that I can remember even now, years after reading it. It’s exciting and suspenseful; even though the setting and characters are interesting, this really is primarily an adventure built on a fascinating premise. If you’re looking for…a lighthearted read with lots of laughs, a relatable narrator, great characters, an engaging romance. I absolutely adore Mia’s voice in this series. The Disney movies totally underrate how funny this main character is. Also, her relationship with Michael is developed so much better and is so much more romantic. Lily is a lot of spunky fun, Grandmere is so not Julie Andrews…This one nails comedy and internal conflict. 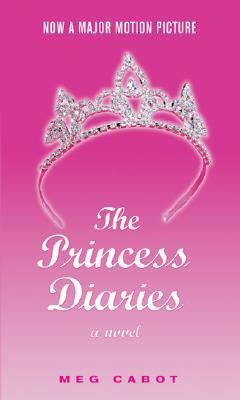 Mia is so awkward and relatable and hilarious–she makes the whole book a fantastic reading experience. If you’re looking for…adventure, pirates, suspense, and a subtle Christian message. 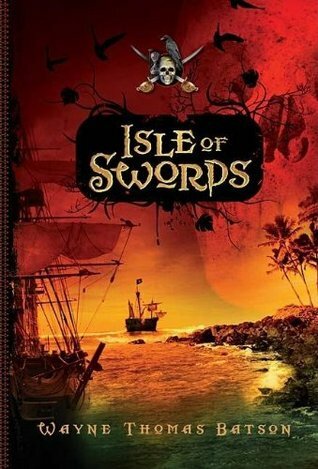 Frankly, there are not enough pirate novels out there (not for young adults, anyway). This book (and its sequel) are really exciting adventures that manage to be funny and dark at once, with an unexpected Christian theme in the mix. The characters are spunky and hilarious. If you’re looking for…an original fairytale retelling, an intriguing male narrator, and a mix of humor and serious character development. Really great novel with a dislikeably likable guy main character (dislikeable because he really is a jerk to start out with, but you’re rooting for him to change and he does). It has some interludes with an online chat group which makes for an entertaining structure. 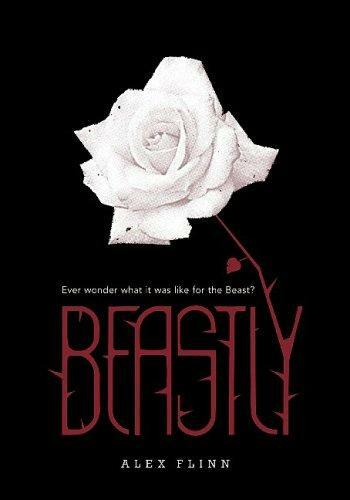 Whatever you do, do NOT judge this book by its movie… I very much appreciated that Kyle actually looked like a beast (fur, fangs, claws, the whole deal) instead of lamely just being tatted up. 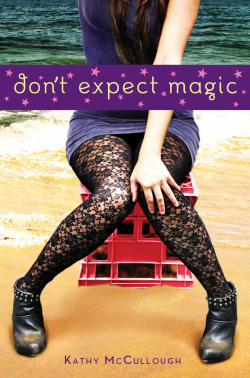 If you’re looking for…a quick, lighthearted read with the right amount of magic. This book is fast and fun. 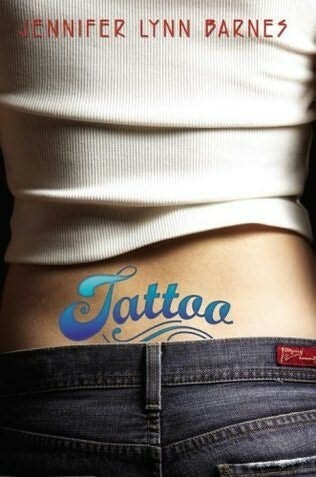 There are four best friends (who are all quirkily distinct from one another) who get superpowers from temporary tattoos and find themselves caught up in a Sidhe mystery. I thought it was intriguing how Barnes explored this little-known category of mythology to bring a fresh take on both fantasy and superpower genres. The characters are a hoot, and even though it’s corny and overdone at times, it’s a relaxing read. 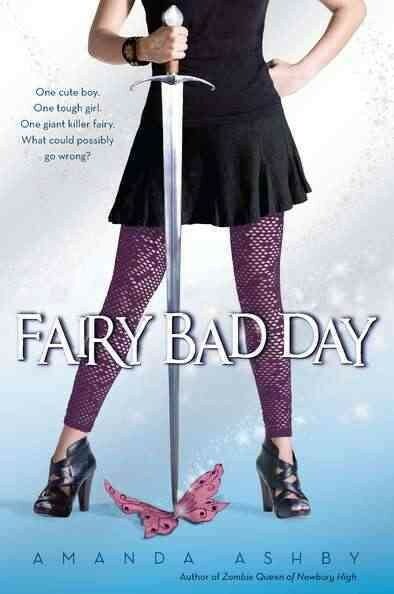 There is a sequel, Fate, which isn’t quite as good, but expands the whole Sidhe plotline.